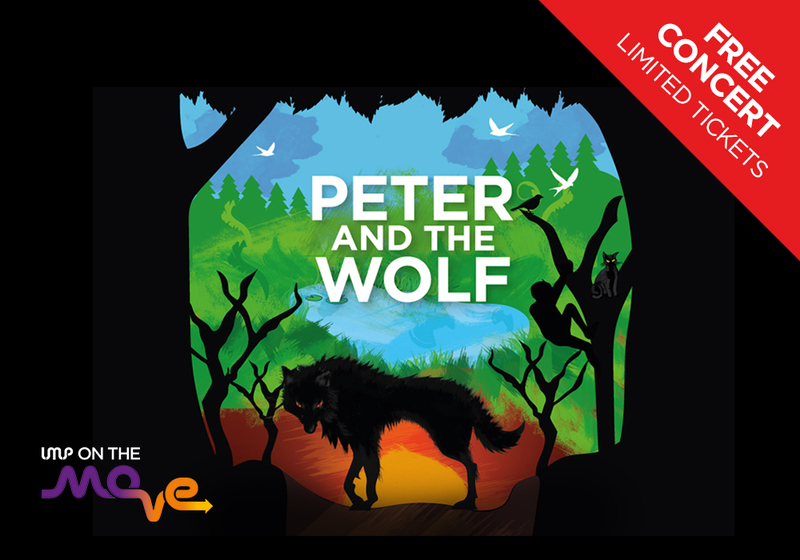 As part of their award-winning series #LMPontheMove, the London Mozart Players return to Croydon’s libraries to tell the story of ‘Peter and the Wolf’ through music. Be transported to another world by Prokofiev’s symphonic fairy-tale and meet the instruments of orchestra along the way. A magical musical journey for the whole family, not to be missed! Tickets to this concert are free and available on a first-come-first-served basis. Please book early to avoid disappointment, we expect to sell out all performances.